 The Scandinavian Coffee Pod is a speciality coffee bar in the heart of Cheltenham. We ethically and carefully source seasonal coffee beans from the world’s finest farms. 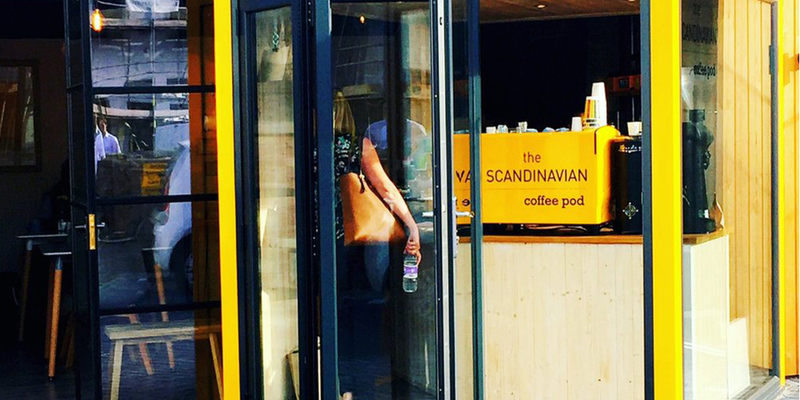 The Scandinavian Coffee Pod was first conceived in September 2014 operating from our tiny 5 square metre glass and steel coffee pod – designed by The Scandinavian Coffee Pod to showcase the art of speciality coffee.